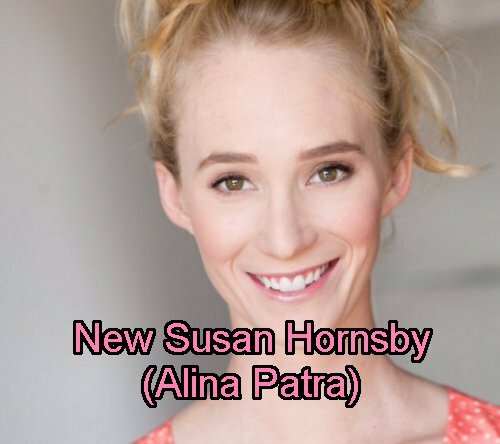 Hot new General Hospital (GH) spoilers indicate Susan Hornsby will be seen in coming days – Alina Patra was cast in the role. 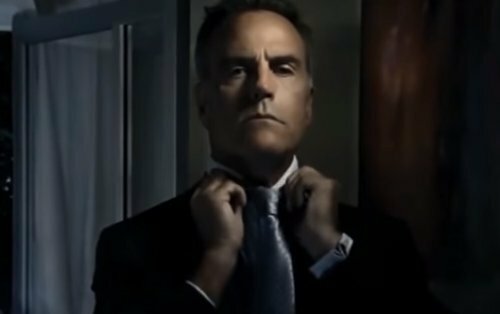 We’ll see why Paul Hornsby (Richard Burgi) killed the GH patients and how his daughter’s health crisis turned the shady DA into a deranged serial killer. Casting spoilers for GH reveal that the role of Susan is a non-speaking part so that aligns with her being grievously ill – likely comatose, paralyzed or otherwise catatonic. But what does that have to do with General Hospital and was it Paul’s goal to get GH closed? 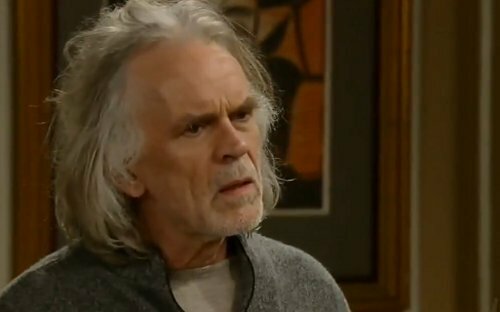 Taking a look back at Paul’s history when he first came to Port Charles, Susan was a little kid and Cesar Faison (Anders Hove) infected her with a virus to force Paul to do what the DVX cartel wanted. Susan got very sick and Paul was forced to comply. However, Paul was able to get some of the virus so that Tony Jones (Brad Maule) could “cure” Susan. That’s the tie between Susan and GH from back then. But since mankind has yet to cure a virus, what Tony did was treat the illness and it’s probably returned. So the motive we will see unfold in coming days is that Paul holds GH responsible for Susan’s debilitating illness and current vegetative or comatose state. When we meet Susan on Wednesday, September 28, we’ll see that she cannot talk and is critically ill.
Paul has been talking to her on the phone, but these conversations have been one-sided. This time, though, we’ll get to see who he’s talking to and the state that Susan is in. Since it was Tony’s cure that failed, that’s why Paul chose Bobbie Spencer (Jacklyn Zeman). Monica Quartermaine (Leslie Charleson) also worked at GH back then and she’s the last one Paul needs to kill before he’s done. It’s likely that GH writers will create a scenario from Port Charles history where Monica was involved in the failed treatment as well. Unfortunately for Paul’s agenda, Monica has a cop outside her room Casa Q so he’s going to have a hard time getting to her. The same day GH viewers get to see Susan, Anna Devane (Finola Hughes) is also back in town. General Hospital spoilers indicate that Anna will be the one that ultimately cracks the case, based on evidence the PCPD has and with additional insight from Curtis Ashford (Donnell Turner). Now it’s down to a race against time. Paul has one person left to kill. Will he avenge Susan before her times runs out and she succumbs to her illness? Will he be caught before he can finish his kill list? It’s unlikely that Monica will die – Paul will not get to check her off his list. Also, GH spoilers reveal Paul is leaving the show as the plot wraps. As for the other victims, we’ll find out more but it’s likely they are tied to the DVX cartel that made Susan sick to get to Paul – or to GH – or some of each. Paul blames these people for the state Susan is in but it will be convoluted to make it all align since GH writers are making it up as they go after they decided he’s the killer. What do you think? Do you feel bad for Paul that he’s losing Susan and his heart is breaking for the loss of his eldest child? Are you ready for the long-running GH serial killer plot to wrap up? Do you prefer that the story end in jail or in death for GH serial killer Paul? Share your comments below and check back often with CDL for the latest General Hospital spoilers and news. General Hospital (GH) Spoilers: Jason Rocks Sam and Liz – Robin Dies to Live – Julian Proposes – Christmas Week Shockers! General Hospital (GH) Spoilers: Patrick and Robin New Year’s Wedding – Emma Leaves Town With Parents? General Hospital (GH) Spoilers: Tracy Poisoned By Larry Ashton – Tied to Hayden’s Secret Past as Rachel? 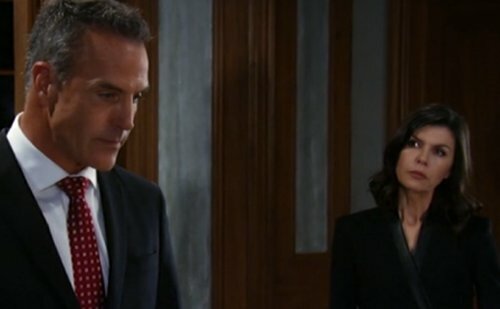 General Hospital (GH) Spoilers: Anna Arrested for Shooting Carlos – Paul Faces Disaster – Who Goes to Jail? General Hospital (GH) Spoilers: Liz and Hayden Sisters – Fraternal Twins Separated at Birth?